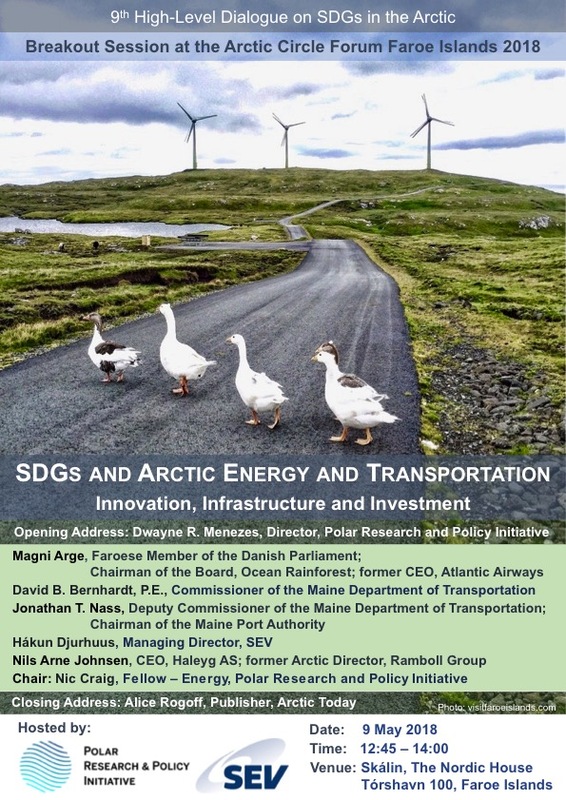 On 9 May 2018, Polar Research and Policy Initiative (PRPI) hosted its 9th High-Level Dialogue on ‘Sustainable Development Goals (SDGs) in the Arctic’ at the Arctic Circle Forum Faroe Islands in Tórshavn in the Faroe Islands. 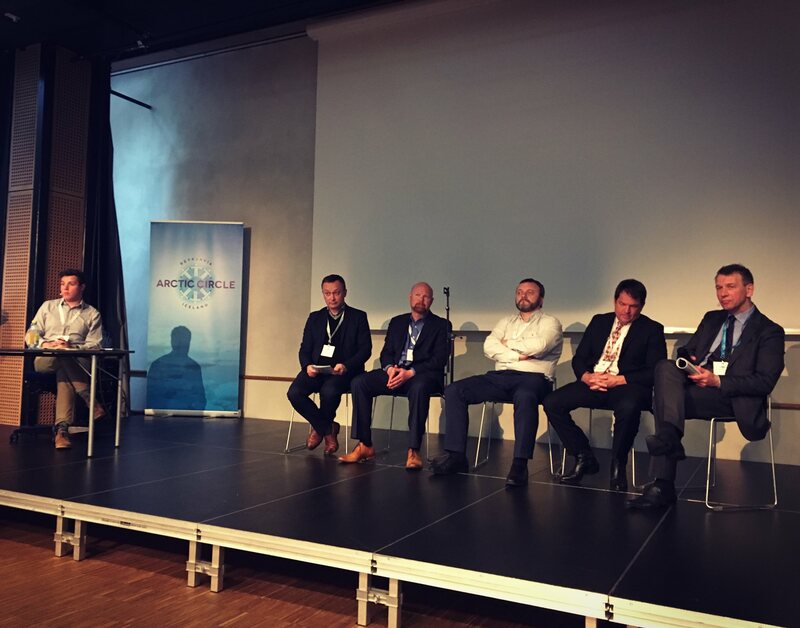 The dialogue was held in partnership with the Faroese energy producer and distributor SEV and convened on the topic ‘SDGs and Arctic Energy and Transportation: Innovation, Infrastructure and Investment’. It brought together industry leaders, innovators and pioneers from the Faroe Islands, Norway and the US.